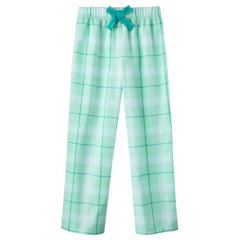 My granddaughter wants pajama pants for her birthday. That sounds OK, but I remember giving her some fairly recently, maybe more than one pair, so I inquired. Oh, she said, I wear them all the time, so I need a lot. What do you mean, all the time? I asked. Well, I don’t wear them to class or to orchestra practice, but – you know, most of the time. What about when you go out? I asked. Go out? she said. That’s what got me thinking. First I worried, as one does. Here I had been thinking she was happy and busy at college – classes and activities she liked, lots of friends, including a nice boyfriend – was I wrong? Was she really isolated and unhappy? It didn’t sound that way, and her parents hadn’t said so. But never go out? Technology being what it was in those days, if we wanted to see a movie, we had to go out to a movie theater. If we wanted to drink a beer or associate with boys, we had to go out. (Come to think of it, though, we could smoke in the dorm – thanks a lot.) If you were home in your pajamas every weeknight, never downtown at the movies with friends, you were something of a grind. And if you were in the dorm in your pajamas on Fridays and Saturdays, you were either engaged to someone at another school or you were unhappy and vaguely embarrassed, even ashamed. Perhaps I exaggerate, but that’s how I remember it. And I am quite certain that there was a big difference between in and out. From the perspective of 2014, the strangest part of it all is that at the time, these rules and arrangements seemed normal. Annoying, but normal – even the hordes of couples frantically kissing outside the dorm at 11:45 on weekend nights. The scene might have come right out of a Fellini movie, but we didn’t have Fellini, he was just starting out in the early 50s. I suppose it should be said, in defense of parietal rules, that we didn’t have The Pill, either. 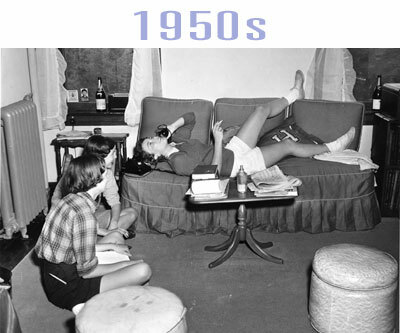 We did have inside clothes, although I don’t think anyone sold pajama pants separately in those days, and we had outside clothes for movies and dates (“dates?”). Yes, dates. Dates with boys we knew and dates with boys we did not know. I’m not talking about hooking up, although there was certainly some of that, under other names and with a different etiquette (an odd word in this context, perhaps). I’m talking blind dates, some of them sort of OK, if tense, and some of them horrible. 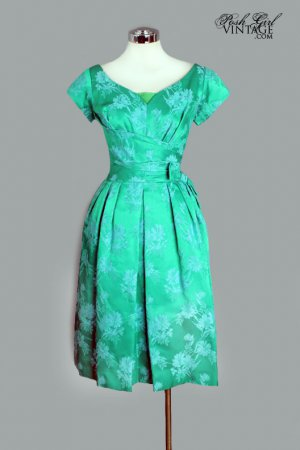 Talk about in and out – I remember climbing out the window of the ladies’ room of a bar, wearing high heels and a bright green cocktail dress (“what kind of dress?”), then hurrying back to the dorm (seemed like miles in those heels), extremely relieved to sign in and put on my pajamas. After thinking it over, I’ll be ordering some more pajama pants for my granddaughter. They’ll arrive with a note reminding her to count her blessings. Especially since it’s dealing with daily lives in the twentieth century. I love reading and learning about how things used to go about in the past, about how normal people used to live their lives. Thanks; so glad you liked it!